Photos are a part of our memories and everyone likes to preserve their photos online! Most of you would have preferred Facebook but there are many people who have been migrating to Google+. You can request an invite for Google Plus. If you are migrating from Facebook to Google+, you might also want to move your Facebook photos to Google+. 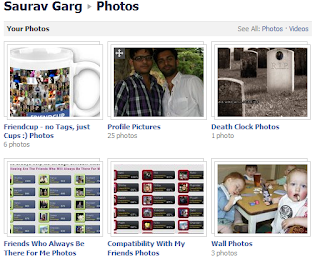 Here is a trick to move your Facebook photo albums to Google plus. 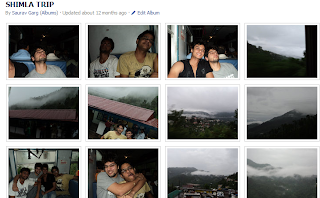 An Indian developer Aman Kumar Jain has developed an extension for Google Chrome which helps you move your Facebook photos to Picasa which can later be shared with your circles in Google Plus. You can download the plugin Move2Picasa and install it on your Chrome Browser after which you would see an icon in your Chrome browser (top-right). Click on the icon and login using Facebook. 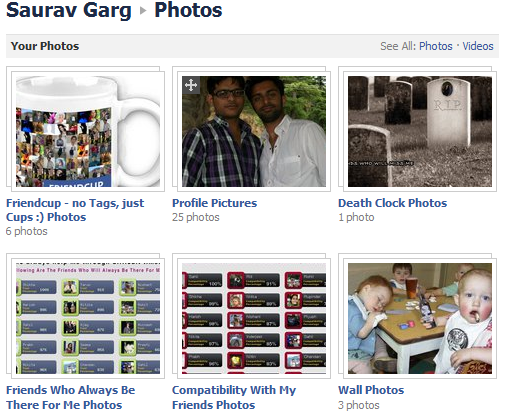 After you login using Facebook, you will be shown you Facebook photo albums and the pics within. You can deselect the photos which you do not want to be moved to Google plus. After this, just click on Upload and all the photos which you had selected will be added to your albums in Google+. This plugin helps you easily move Facebook photos to Google+. I could transfer 99 photos in 3 minutes, pretty fast. If you have joined Google+, do try it out.